WALT: Think about a character's point of view. For this task I was to complete each of the slides to be able to show you all what today's task was. The badge of honour is a book written by Sarah Penwarden, this book was about choosing or getting people to become the 4 leaders of the school. This book also contains a bit of fighting but in the end they solve everything and continue what they love best. Overall this was an incredible task and I enjoyed it so much as it didn't take me that long to complete, hope you enjoy the updated learning I have currently been doing. For this task my group and I were to complete the create task. As you know I had posted a little presentation of the work I was to actually complete, This create task links to the book Six Photos. Here are the six photos I had taken for this activity. My job was to visit the places that we personally think that holds a special story. For this task I have chosen to go with 3 topics, The courts of teams 4&5, The field - Playgrounds and of course the well known place Team 5. I loved this little activity I really hope I am able to do this task again as it was super fun walking around school taking photos with 2 of my close friends for literacy. Overall hope you enjoy and for more information check out the presentation I have created for you all. Enjoy! Labels: Create task 2, Hinerangi Reading Room 5 literacy 2019, Six photos, The courts of teams 4 and 5, The field + Park and Team 5. For this task my group and I were to complete the create task also known as the second task after the first. As you know I had posted a little presentation of the work I was to actually do/complete, well if you don't or didn't already know this is the task linked onto the activity of U - Turn. Here is my facial expression showing the feelings of Ben, for this extra/create task I've decided to do the face of Confused and shy. My reason for confused and shy is because this is his most often face or expression written in the story. I really hope you enjoyed please stay tuned for the following and upcoming posts soon. Enjoy! WALT: Identify keywords in order to summarise a text. So as you can see there are two tasks room 5 literacy was to do, this exercise was super awesome but incredibly crazy at the same time. Doing this activity was crazy because of the create task we were to do during the time when we were to read and summarise. For both activities I was to summarise or identify the main keywords there were to describe each and everyone of the characters. My mini group and I had loads of fun having to do our final create task as it was all about visiting the different parts there are to the school, for a little heads up the create tasks for both activities will be posted really soon just hoping that you'll still be here to check it out. Overall hope you enjoy and hope to see you soon. guarantee this information will help you throughout the future. yourself and to do what you entirely love. especially to those who didn't come. Thank you to Jannah and Attitude. 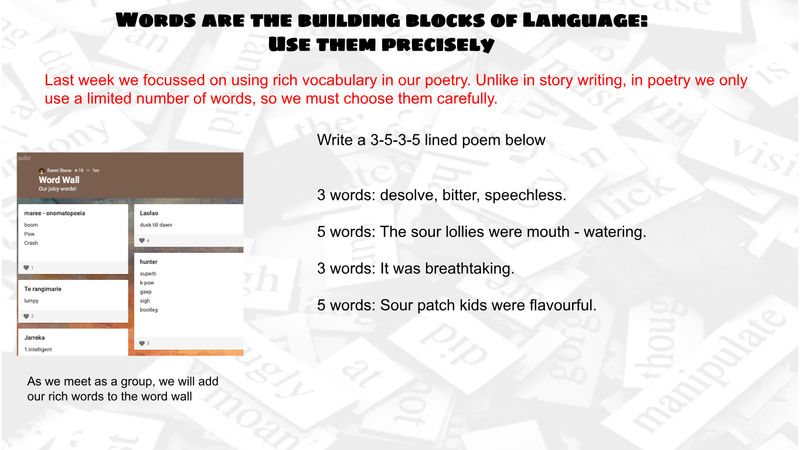 Today In Room 4 Literacy our task was to write a short poem about the aftertaste of eating Sour patch kids. The sour patch kids lollies were super interesting and it helped me a lot to use more juicy vocabulary in my pieces writing and reading. Overall here is my short poem, hope you enjoy and don't forget to leave a positive comment on my blog. First of all you might be wondering what this logo is doing here? Well this thing here was part of my reading work and it was all about the important aspects we have as our personal identity, I was really looking forward to be doing this activity as part of the previous task I did a while ago. The writing written inside the thumb is what's important to me, and the things I love or love to do. 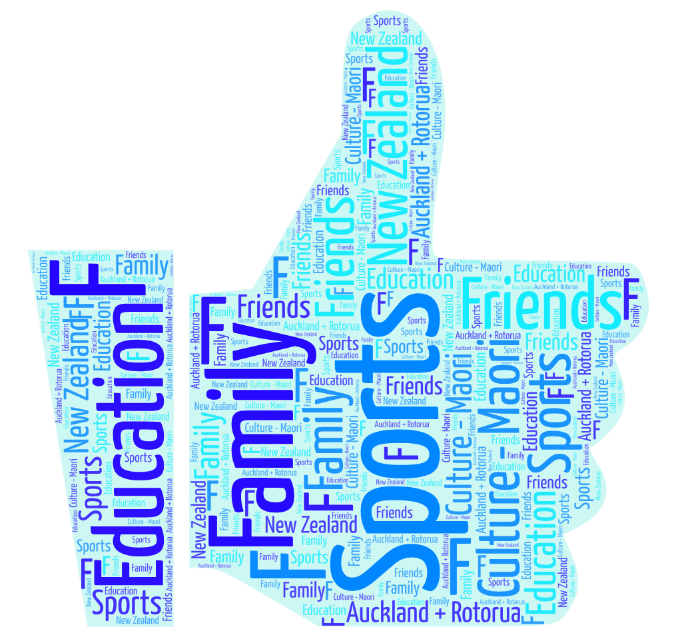 If there are some words written in the thumb logo feel free to leave a positive comment on my blog and enjoy. 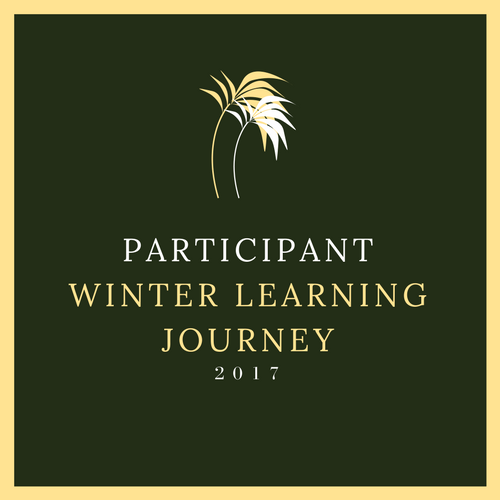 Overall hope you enjoy the words written inside the logo and hope to share more blog posts with you all soon.